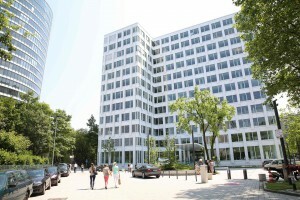 Trivago is one of the most open companies for international talent in Düsseldorf. Immigrant Spirit GmbH recruits professionals for trivago on a large scale. 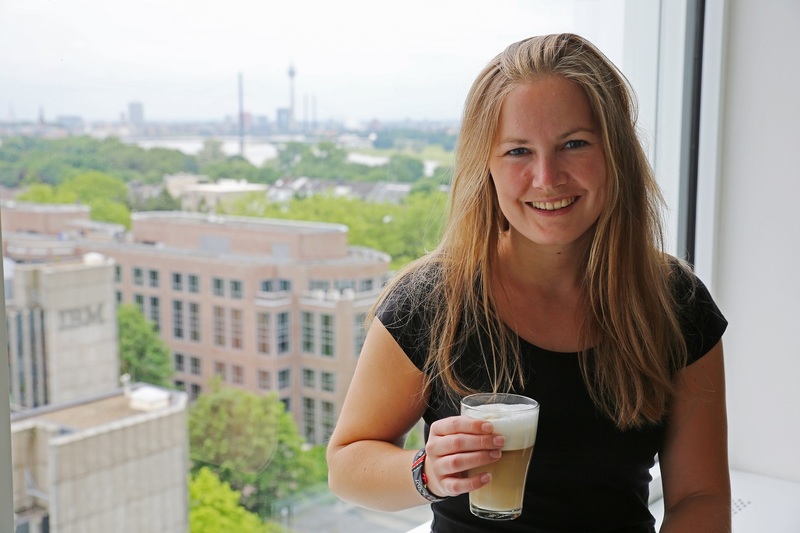 Reason enough to talk with Lisa Kallenberg, Head of HR at trivago about work and fun in the trivago headquarter near the Rhine. Interview by Francis Kinder. Lisa, as my first question, could you please briefly describe what trivago does and the keys to success over the recent years? Trivago is the world’s largest online hotel search. On our website, travelers compare prices of over 700,000 hotels worldwide from more than 150 booking sites such as Expedia, Hotels.com or Booking.com. More than 75 million visitors use trivago every month as an independent source of information to find their ideal hotel. By entering the desired destination and travel dates, search results instantly display all available accommodations. A wide selection of 150 filter criteria allows users to refine their results. From luxury hotels to budget hostels, travellers use trivago to search for their ideal hotel during any time of the year. Since 2005 trivago has expanded its reach to over 47 international platforms and has thus secured a worldwide presence. Our mission is to be the traveler’s first and independent source of information for finding the ideal hotel for the lowest price. You have been a part of trivago for over six years. How would you describe the work environment in the company? At trivago we have a great working environment, where we combine fun and work. What makes trivago unique and worth working for is the fact that every employee has the chance to really make a difference. We do not only want people to come up with new ideas, but encourage them to do so and, of course, then help them to turn the ideas into reality. This enables everybody to leave his or her own mark on the company as it develops. It’s incredible to see how people at trivago strive for continuous improvement. trivago challenges you to think out of the box, lets you implement your ideas and learn faster than ever. One strong differential of trivago in Germany was adopting English as work language, and you currently have people from more than 60 nationalities working for you. What would you say are the main advantages of this choice? That is correct, although we are based in Germany, our company language is English (however we do offer German courses for those who wish to learn the language). The main advantage is of course that English is widely spread and we therefore can easily integrate new talents from all over the world. We highly appreciate working with colleagues from different nations. It is extremely rewarding to spend your day in an international working atmosphere. This is also the reason why we decided several years ago to make English the company language. As noted on the ads below, trivago is currently hiring people for different positions in different areas of knowledge. In a few words, what would you say is the ideal profile of a candidate to be a part of Trivago team? It is hard to define a typical profile, since all of those positions require different skills and backgrounds, of course. But what we all have in common here at trivago is that we share an entrepreneurial spirit, are open for discussion, and are fanatic learners. We want to build an environment in which mutual trust can develop and which gives the comfort to discuss openly and act freely. 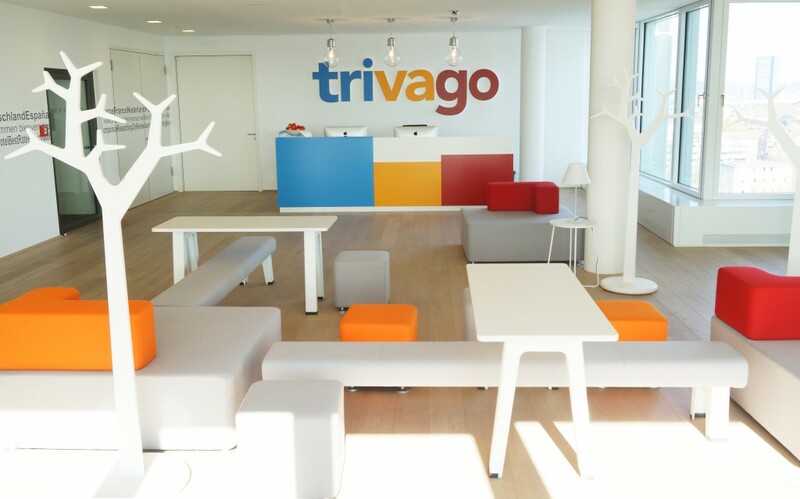 Entrepreneurial passion drives trivago forward to continuously try out new and improved ways of thinking and doing. Which skillsets are you looking for? Where is your highest demand at the moment? As said before, there is not this one skill set that we are looking for. But all positions are in different areas of knowledge and therefore also require different skills. We are also not focusing on just one area; trivago is constantly growing throughout all departments and we are always on the lookout for more talent for all different areas. When one of our international professionals join your team, what can they expect? What are the benefits of working for trivago? On a personal level, could you please share with us a highlight of your career working for trivago? There is not one situation that I would refer to as my highlight, but for me it is incredible to be able to look back and see everything I have accomplished. When I started at trivago, we were only 13 employees and in 2010, when I had finished university I already began to build up my own department (what we now call the Talent Management department). First it was really only me taking care of recruiting, wage accounting, administration, etc. and now I have a team of 15 people helping me make it work. trivago is continuously growing and it is just fascinating to be a part of that. Lisa, where do you believe trivago will be in 5 years from now? This is also something I ask myself every now and then. When I started there was already a constant grow and at the end of every year I kept on thinking ‘This year had been crazy, but next year it will be more quite’, but it never was. From the first half of this year, I can already say that it had been crazy again and we don’t see that this will stop. So my opinion is that we will just keep on growing and being successful. Since we are already having some space issues in Düsseldorf, I could imagine that we might expand more into the local markets and open offices all over the world. Exited about working for trivago? Find all open positions with trivago here.